1st May marked the official joining of Elaine Primary school to the Inspire Partnership as we grow our family of schools from 4-5. 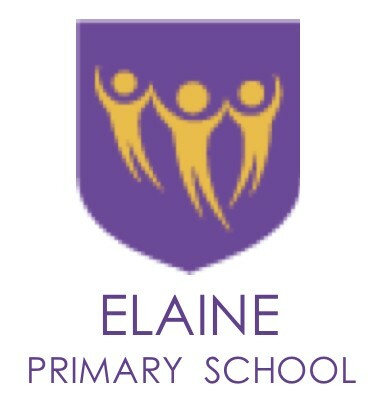 We are very excited to be joining forces with Elaine building our portfolio of schools across Greenwich and Medway. The Inspire team have been working to ensure the smooth transition of Elaine Primary into Inspire and that continues as we work together to ensure the best outcomes for all our students in our growing collaboration of schools.